Nampo Oesdag / Harvest Day is less than a month away and we can’t wait to see you there! Our Isando office celebrating their Year End on 07 December 2018. 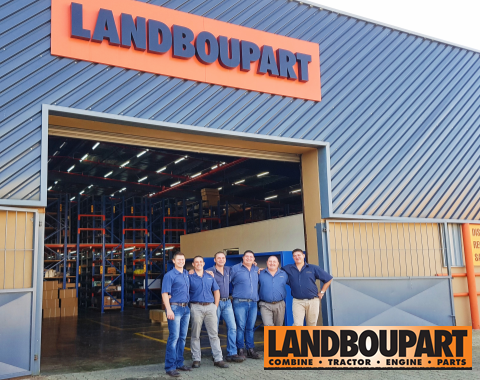 The LANDBOUPART sales team, ready to take your order! 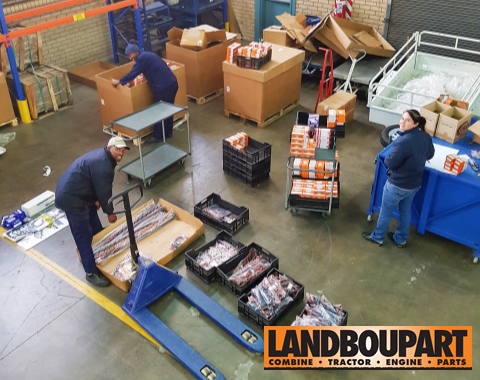 The LANDBOUPART team at the end of unpacking a large shipment and making sure the parts are ready to be shipped to our customers. 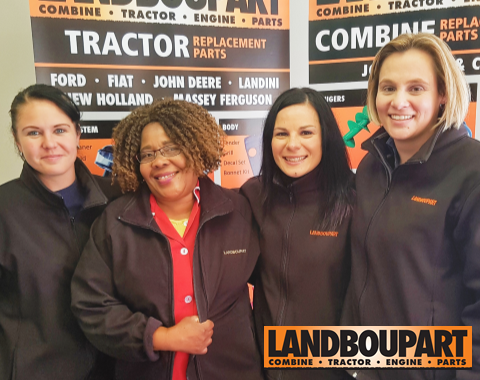 Meet the lovely ladies of LANDBOUPART. 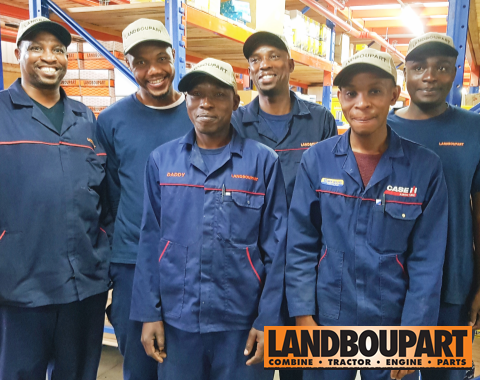 Thank you for all you do for LANDBOUPART, we can’t do it without you! 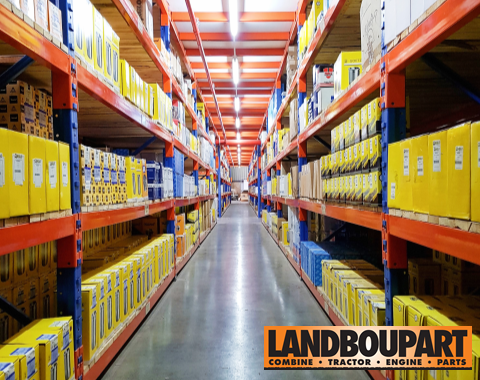 Thousands of quality parts stored in one place. 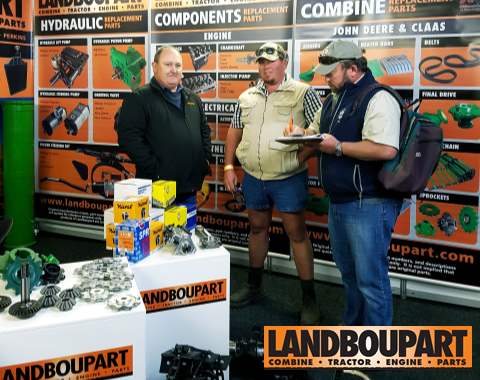 You can count on LANDBOUPART to provide you with the aftermarket parts you require! 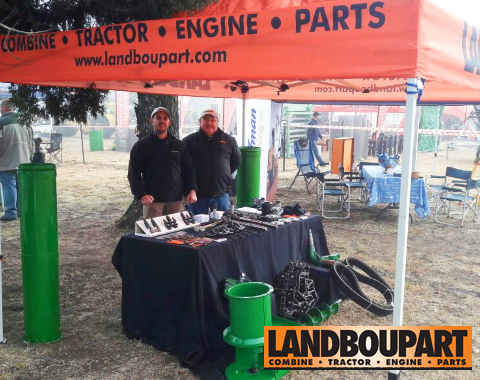 LANDBOUPART at the Val Boeredag 2018 on the 4th of July. 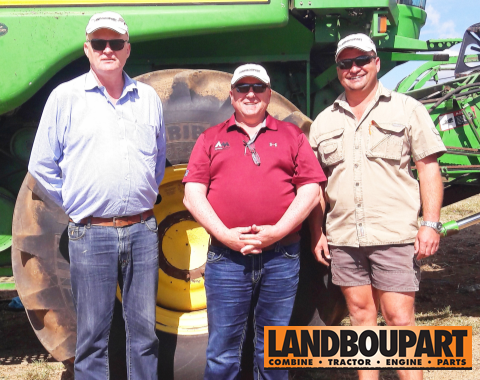 Yet another successful event for LANDBOUPART! Looking back at NAMPO 2018. 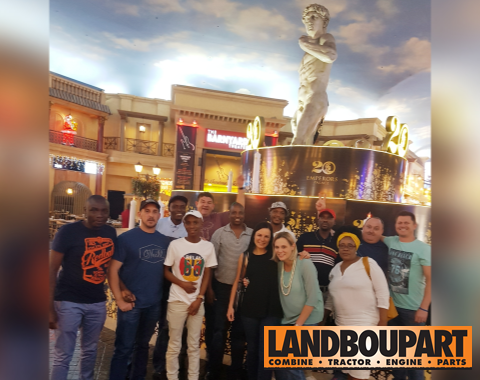 Another successful event for LANDBOUPART! Introducing the Worcester Team. For enquiries, don’t hesitate to contact our Worcester Branch on 023 342 2288. 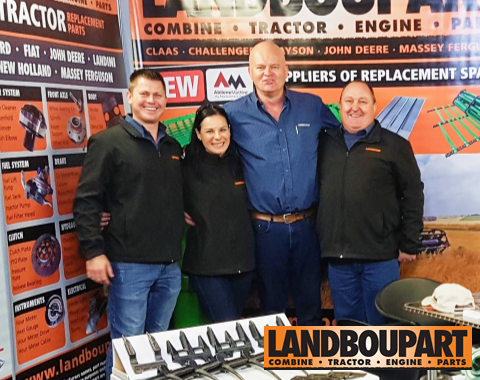 The LANDBOUPART Team all smiles at NAMPO 2018! 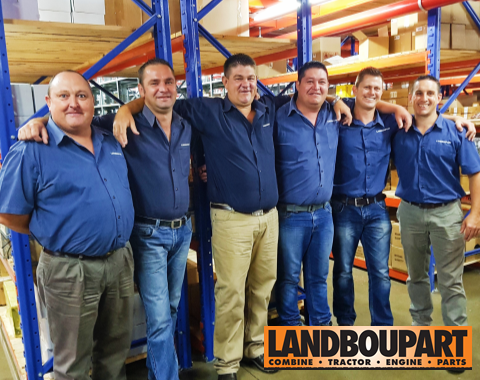 Introducing the LANDBOUPART Warehouse Team. Thank you for your hard work and for ensuring that our warehouse processes run smoothly. From left (Back): Phanuel, Adolph, Solly, Fhumulani, (Front) Daddy, Patrick. 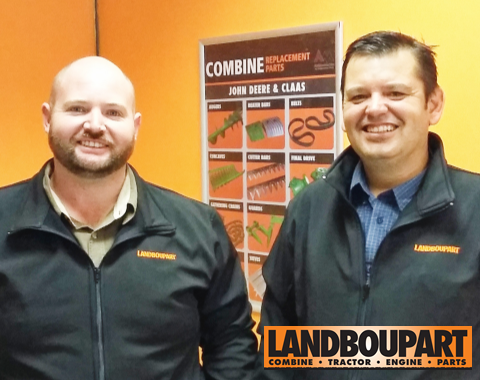 Meet our proud LANDBOUPART Sales Team. They are truly experts in their field and deliver only the best customer service. Thank you for all your hard work. From left: Louies, MC, Cor, Clive, Buks, Steven.